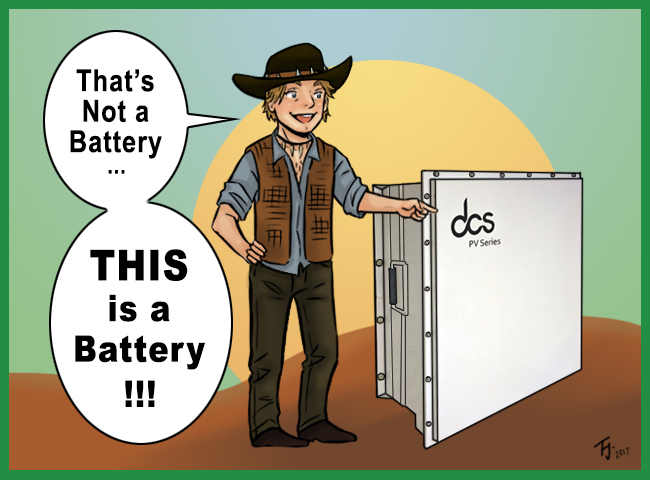 Australian battery company DCS are making wild claims about their battery. But the struggle to obtain it? That is interesting. In 10 year’s time powering homes with batteries may be so commonplace it will be boring. DC’s not pinin! DC’s passed on! This battery system is no more! DC has ceased to be! It has expired and gone to meet its maker! DC’s kicked the bucket! DC has shuffled off its Tesla coil, run down the charge, and joined the bleedin’ choir invisible! THIS IS AN EX-BATTERY! The DC version of the Powerwall 2 is dead! Long live the AC version! If it ever gets here! 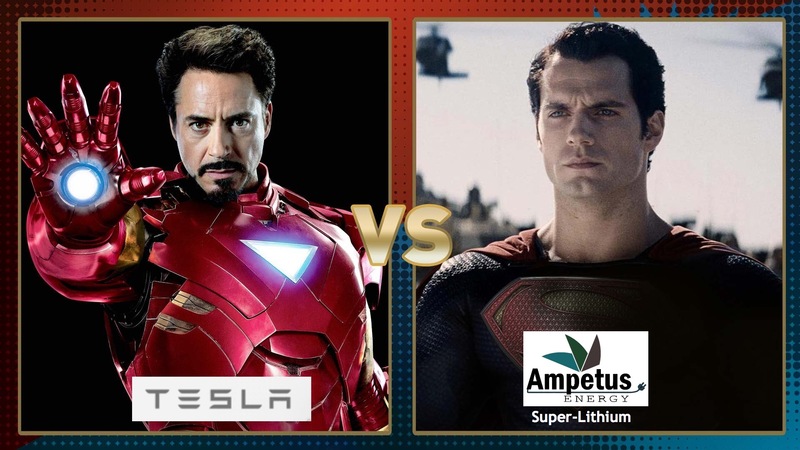 Can Ampetus’ Super Lithium battery beat Elon’s Powerwall 2? 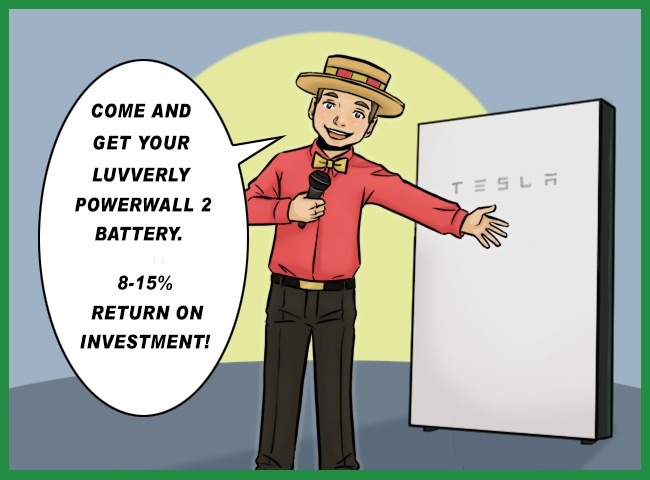 Is The Powerwall 2 A Good Investment? 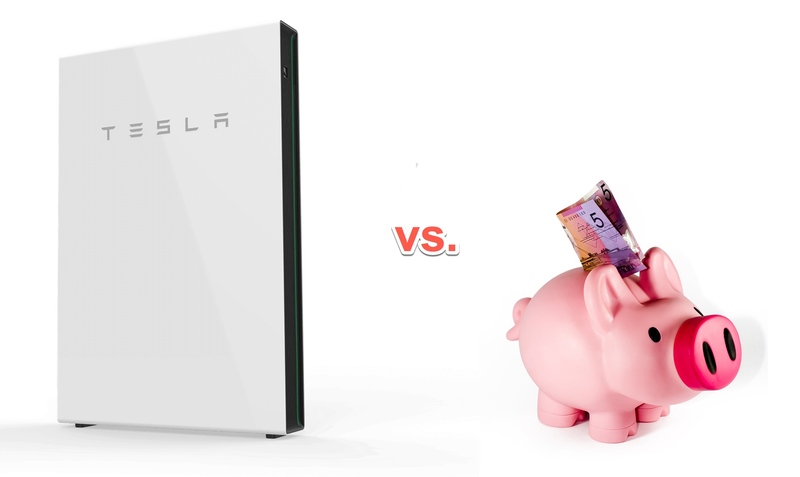 Will a grid connected Powerwall 2 beat a term deposit as an investment? Tesla has announced the impending arrival of the Powerwall 2 at a promised price point that, on the surface, looks very compelling: $10,150 fully installed1, or 23c per warranted kWh. It seems particularly impressive when you consider that in Sydney and Perth, time-of-use tariffs can go to 50c per kWh during peak periods. That’s 23c for electricity from a battery vs. 50c for grid electricity. Surely that makes the Powerwall 2 a no-brainer investment for people on such a tariff? I decided to look a little deeper into the economics of using Australia’s cheapest battery2, on Australia’s highest grid tariffs. Unfortunately I found that high peak rates are not nearly as good for the economics of the Powerwall 2 as they seem. How many solar panels should you install with a Powerwall 2? 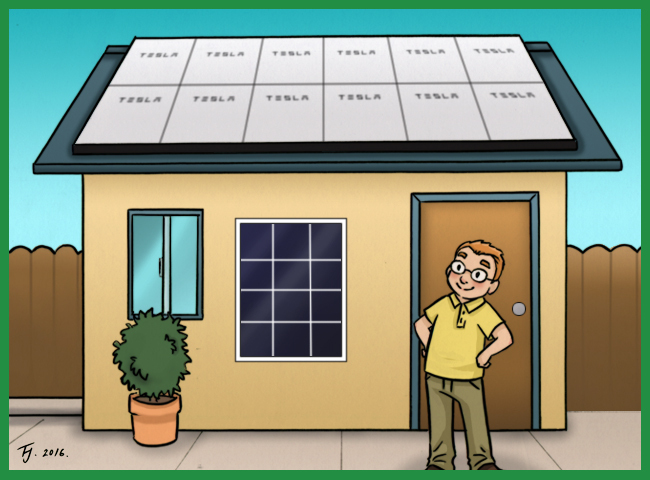 Installing more rooftop solar is a better investment than a Powerwall 2, so always rack up as much solar on your roof as you reasonably can first. Unlike this guy. 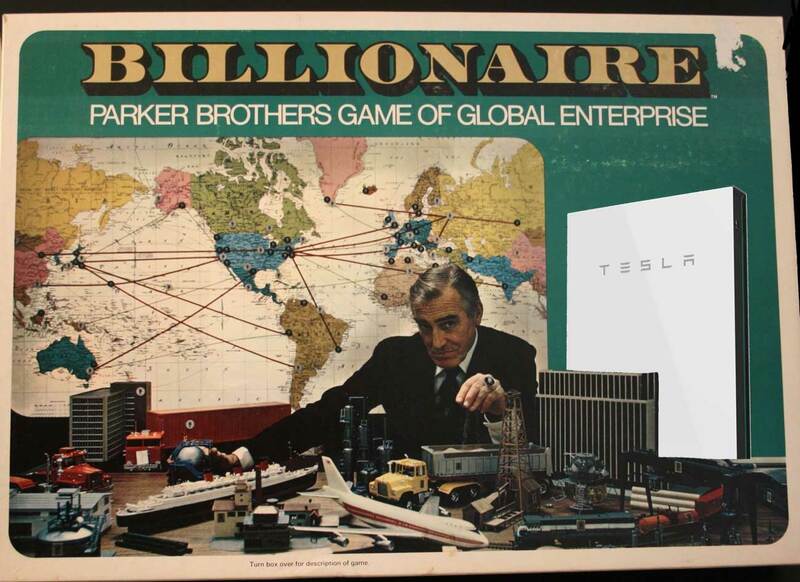 The Tesla Powerwall 2 is going to be big. Really big. I mean that literally and not figuratively. It’s going to be big as in 13.5 kilowatt-hours of storage big. From the point of view of most Australian households that is huge. It is more than the average Australian household uses at night. 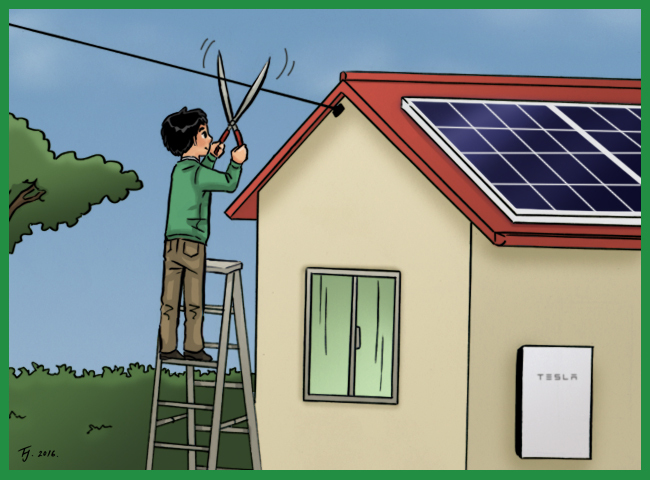 Those that do use that much electricity overnight may not have a rooftop solar system large enough to fully charge it. So if the average Australian home buys a Powerwall 2 they will use it at less than its full capacity. As Tesla’s warranty is fixed at a maximum of 10 years, this increases the cost of each warranted kilowatt-hour substantially. Don’t install a Powerwall 2 unless your household regularly uses 12+ kilowatt-hours of electricity overnight. Don’t install a Powerwall 2 unless your solar system normally produces enough surplus electricity to fully charge it on a mostly clear day. Normally this will require at least 5 kilowatts of solar panels. Should you go off grid with a Powerwall 2? Thinking of getting a Powerwall 2 and taking yourself off grid? Then you need to read this first. 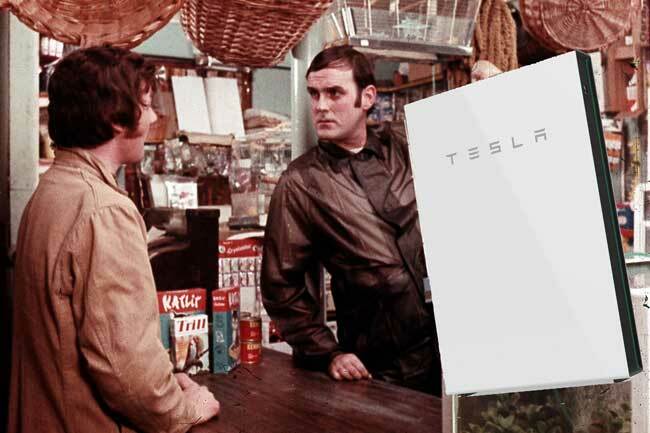 Since this post was published Tesla have canned the DC Powerwall 2 in Australia. We will now only be able to get an AC Powerwall 2. 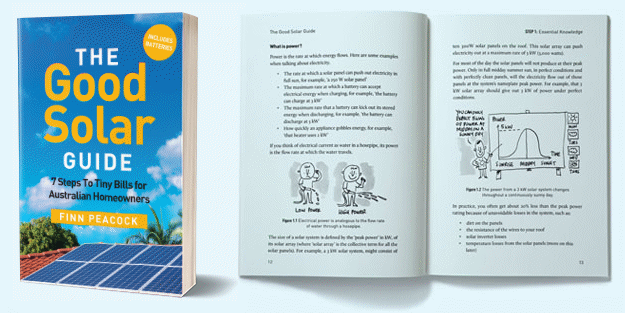 A regular AC coupled battery is no good for off grid because it can’t talk to the solar inverter to balance energy demand and supply. 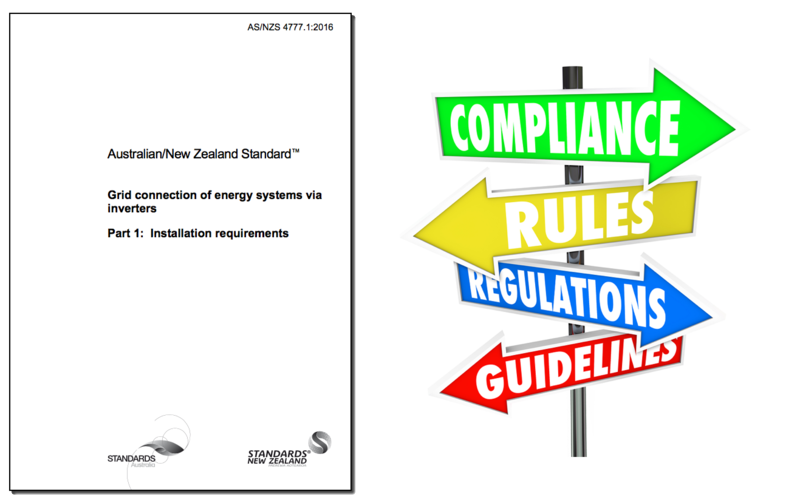 So if you live in Australia and want to go off grid do not use a Powerwall 2. A long time ago, back in the days before we knew how lame the original Powerwall was compared to its hype or how good the Powerwall 2’s hype is compared to the original Powerwall, I wrote about whether or not my parents in sub-tropical Queensland could save money by going off-grid using lead-acid battery storage. 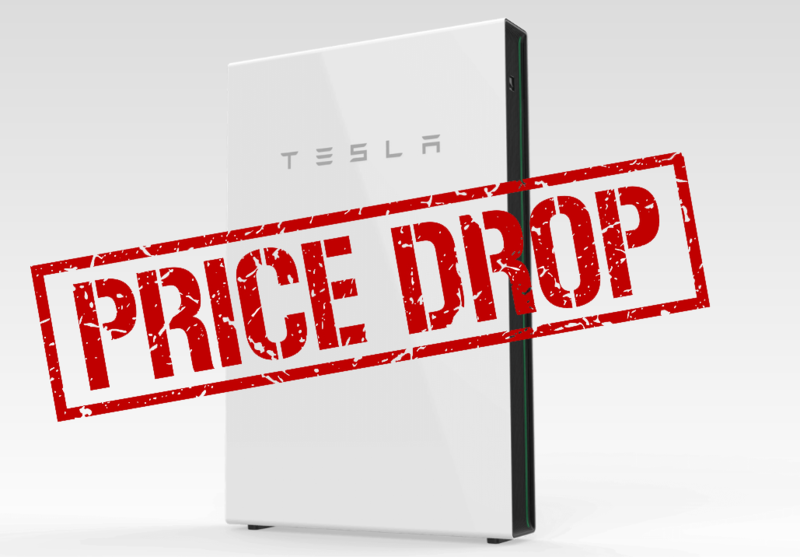 The Tesla Powerwall 2 is now $800 cheaper in Australia. Tesla appears to be unsure about how much to charge Australians for the Powerwall 2. Or maybe they are sure, but confused about how the Australian dollarydoo works. 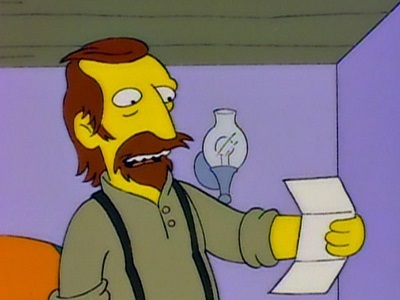 Perhaps they’ve been confusing it with the New Zealand doubloon or the Fijian guilder? I know I often do.